Trey Songz makes a cameo appearance in the video for 'Run It'. 21. Trey Songz makes a cameo appearance in the video for 'Run It'. 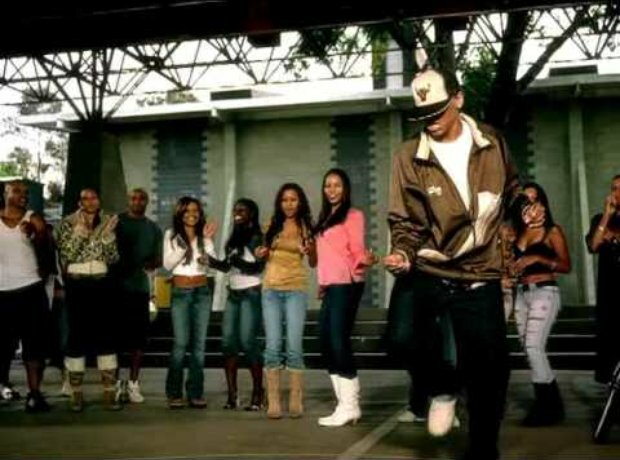 Released all the way back in 2005, if you keep your eyes peeled you can just about see Trey Songz making a cameo behind a dancing 16-year-old Chris Brown!